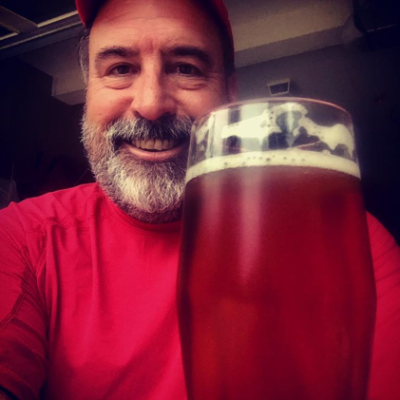 Paul Skinner and Mark Johnson are longtime scientists that also happen to really love craft beer. They began homebrewing in 2011 with much trial and error. The trial and error eventually led to a string of successes in local and national homebrew competitions. In 2015, they began to dream of launching a commercial micro-brewery. 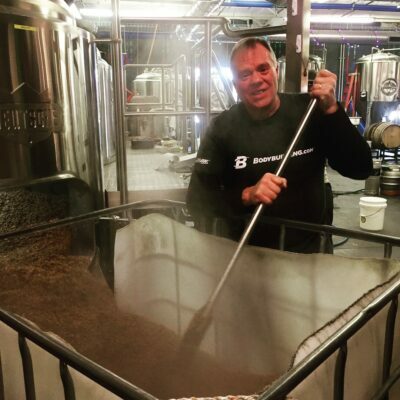 Initially, the idea of opening a microbrewery was quite daunting considering that Georgia had some of the most prohibitive brewery laws in the nation. Paul and Mark were almost ready to give up on their dream until Senate Bill 85 (SB85) became law in Georgia. This new law allows smaller Georgia breweries to get a real foothold in the craft beer business. 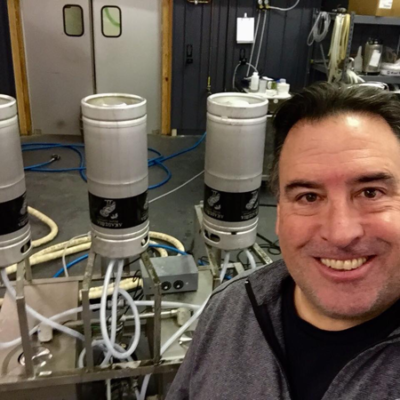 After homebrewing for years under the name of Kudzu Brewing, Paul and Mark were looking for a new name that would represent both their authentic style of brewing and their genuine love for the culture and people of Athens GA and the surrounding areas. Hence, the name “Athentic Brewing Company” was born. The Athentic Brewing Company tag line is “Crafting Good Times” which is the exactly what they intend to do. 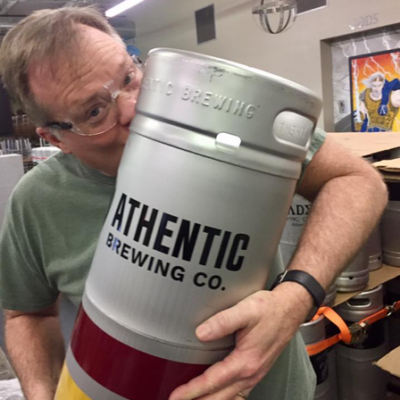 The Athentic Brewing Company prides itself on creating a variety of unique beer styles that are both interesting and easy drinking. They have 6 recipes ready for commercialization and continue to refine many others. 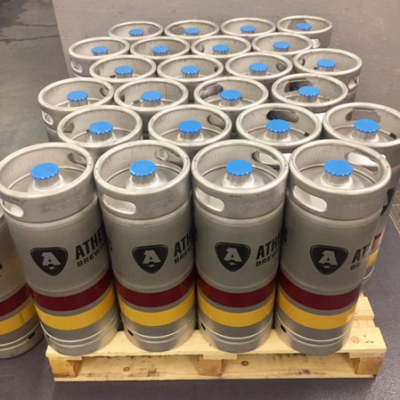 The Athentic Brewing Company will be the smallest brewery in Athens allowing them to focus on the quality of each batch. They will also be the first brewery in Athens to have self-serve taps in their tasting room to reduce lines and let the customers be in charge of their pours. So stay tuned for more information as the Athentic Brewing Company gets closer to launching.